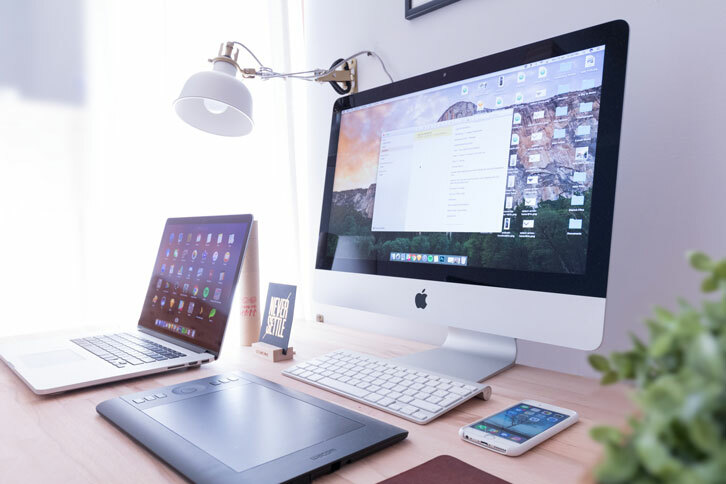 As a business owner, staying ahead of your competitors in the current digital landscape requires you to be able to market your services or products properly. Digital marketing is increasingly becoming more important to ensure your business gets the traffic, and ultimately the conversions it needs. To get you started, here is the breakdown of digital marketing in 5 easy steps. Responsive website design means that your website is crafted with the end-user’s experience in mind. It has to respond and react well to the way your audience interacts with your site. You are essentially creating a digital environment of your business, make sure it’s fluid and presentable to your audience. 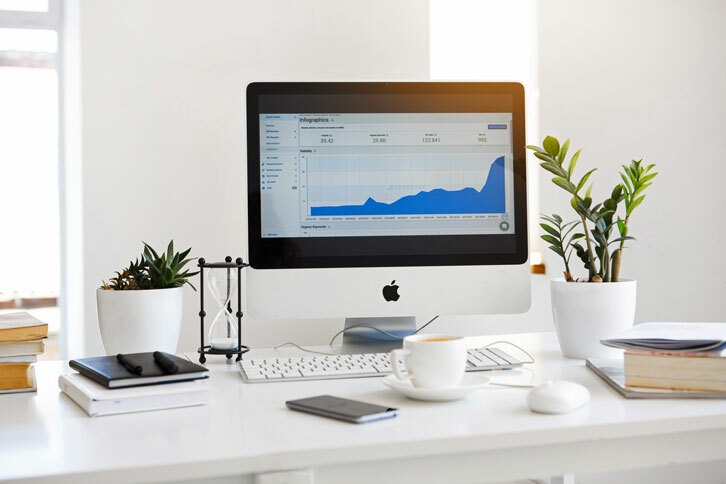 Otherwise known as SEO, search engine optimization is a digital strategy that encompasses many technical aspects to ensure your online platform is up to standards and ranks in the digital landscape. It is how search engines measure the quality of your content, and whether or not it’s relevant to the keywords that is associated with it, if it’s legitimate and beneficial to readers, and many more parameters. 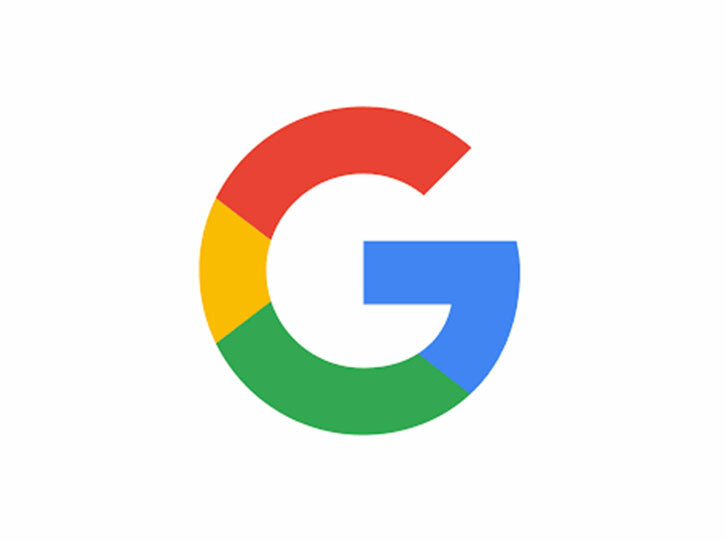 Google Ads is an effective, low-risk method to get your business more exposure and traffic to your website. 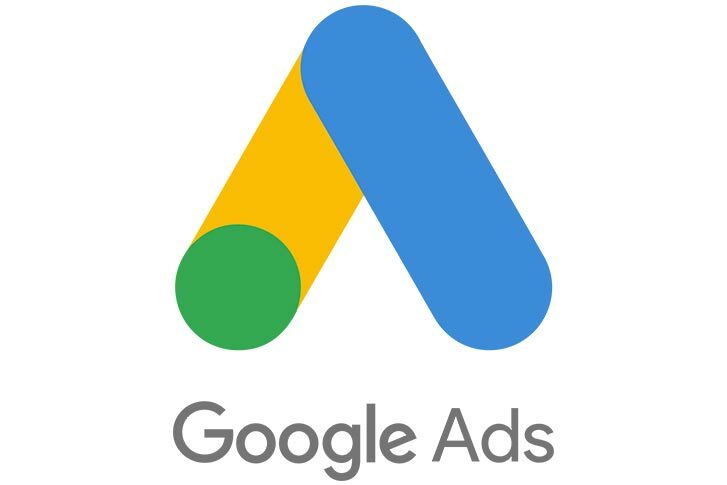 The ad itself is basically free, Google implements a pay-per-click basis where you only pay for the ads when someone clicks on your ads, views your video or ultimately contacts the business information you posted on the ad. It goes without saying, a solid and distinguishable logo forms the first and initial impression of your business. Your logo should grab the attention of your audience without being to obnoxious. It should also embrace your brand identity as well as what you stand for. 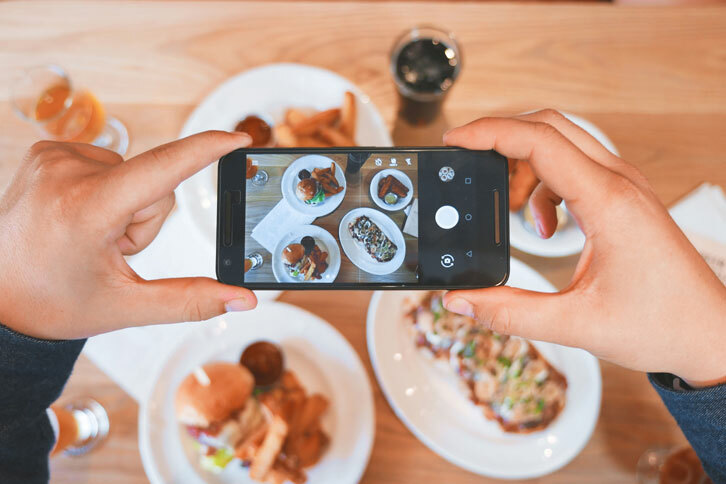 Arguably one of the best ways for you to increase engagement of your business is by marketing your business using the many online social media platforms such as Instagram, Facebook and Twitter. Not only will you look more credible, but also it will build trust overtime with your audience. In closing, digital marketing is an important aspect of any business wanting to compete in the digital landscape today. These 5 steps are just the tip of the iceberg for digital marketing. A proper digital marketing strategy can also put you way ahead with your competitors. Island Media Management is a Bali based digital marketing agency that understands what you and your clients are looking for. We deliver quality content, with data-driven, measurable results. Feel free to reach out to us!